A sumptuous feast, enough for half a dozen people, was laid on our table. The offerings on each plate were beautifully set, each one looked mouth-wateringly good. But there was one big problem; we were only three in the group. Even the gluttons that we are, there was just no way we can finish everything! We were at the roof deck of Ferra Hotel Boracay [BOOK DISCOUNTED RATE USING AGODA COUPONS], one of the newest boutique accommodations to mushroom at the celebrated island. 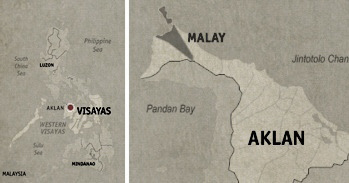 The hotel is located in between the White Beach and Balabag Beach, a few minutes by foot from D’Mall. We weren’t staying here though, what we were here for was their Asian-themed Ruf Resto Bar. While dining at Boracay’s White Beach is always enjoyable, it’s quite refreshing to also have one far-away from the island’s maddening crowd. 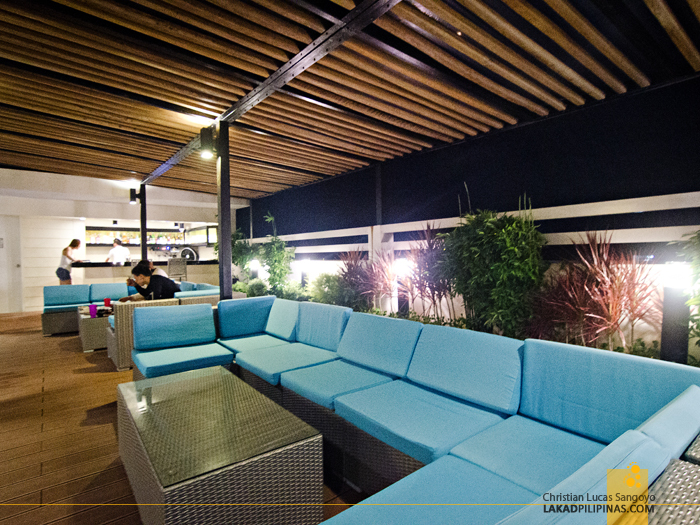 The open-aired bar is tastefully set at the fourth floor roof deck of the hotel. 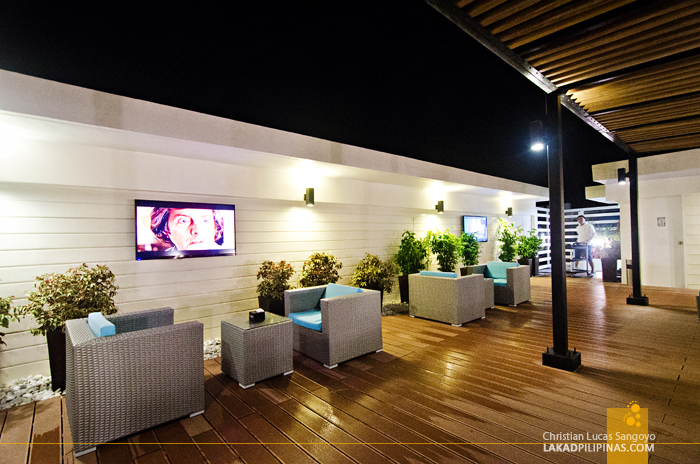 The floors are made of wooden planks with soft comfy couches set below trellises and roofed areas. A bar, serving all your alcoholic (and non-alcoholic) drinks can be found on one corner of the deck. There are LCD televisions on the wall, the only thing missing, really were top quality outdoor screens for a good movie or basketball night. It drizzled a few hours before we visited, the soft evening air was cool and refreshing. 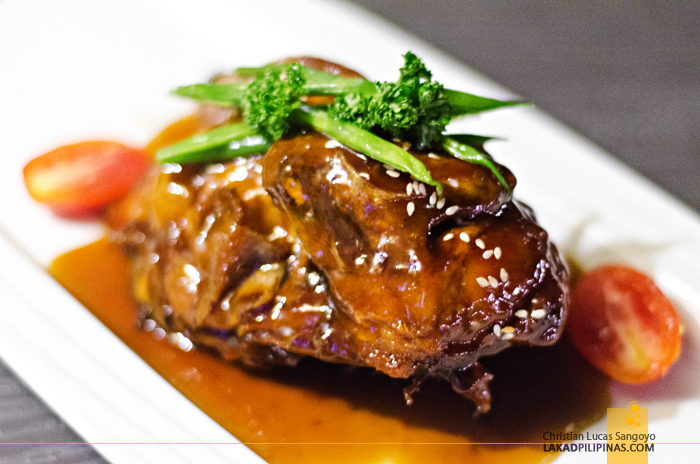 Ruf Resto Bar’s menu consists mostly of Asian dishes with a few Western ones thrown in the mix. There’s no Filipino food here, unless you consider San Miguel Beer and Red Horse as such. So if you’re really not into pad thai and satay, you can go for burgers and steaks. But really, who’s not into pad thai? I was quite excited with our dinner, I love Asian cuisine! 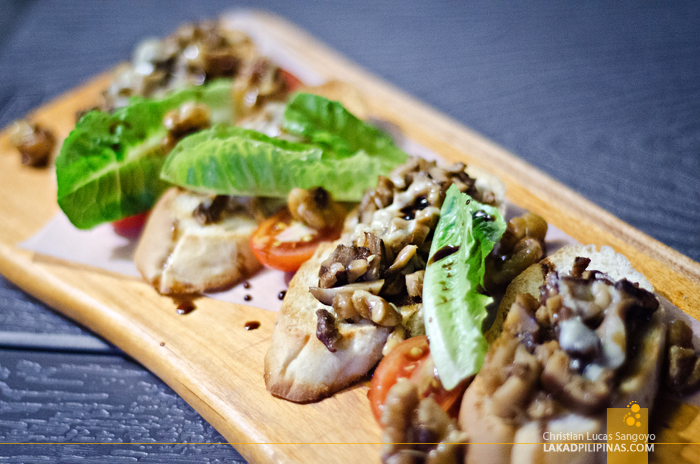 We were served with a platter of mushrooms on toast and truffle mushroom soup for starters. Everything looked too fancy for my taste, and they do tasted too fancy for my taste. 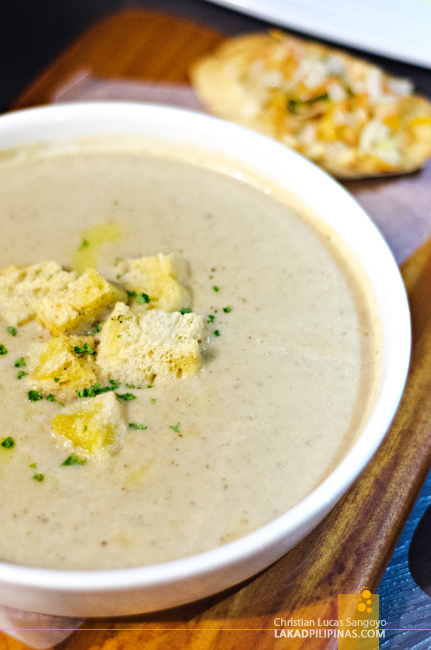 I took a few bites of the bric toast vinaigrette and a couple of dips on the soup and was ready to move on to the main event. 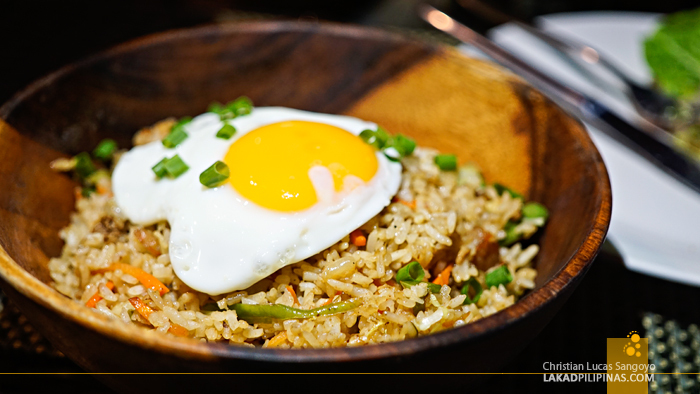 And Ruf Resto Bar’s main event consisted of glazed half chicken, grilled back ribs, butter poached salmon and nasi goreng or Malaysia’s version of fried rice complete with a poached egg on top. I totally forgot about the starters as I savored the sweet and tangy taste of the chicken, which easily became everyone’s favorite, the tender meat of the ribs and the succulent salmon meat. 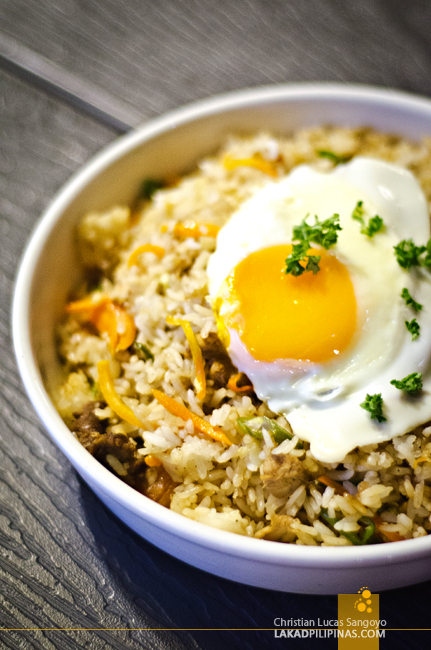 The nasi goreng, which has a milder flavor (and spiciness) than the original Malaysian ones, gave everything a very unique and distinct Asian twist. 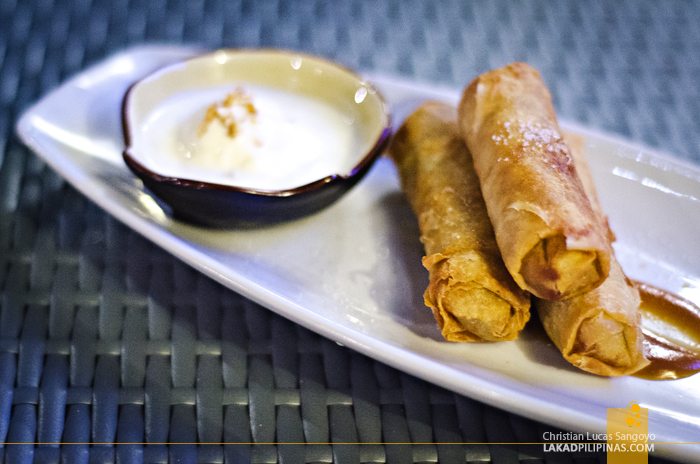 Desserts came in the form of banana spring rolls, turon for us Filipinos, and caramel mango split. I usually pass off desserts but since they have ice cream, I explored the niches of my tummy to find a space to fit in a few scoops of their quezo de bola topped delight. To top everything off, we were served with a glasses of Ruf Bar’s signature cocktails plus ice-cold bottles of Red Horse Beer. 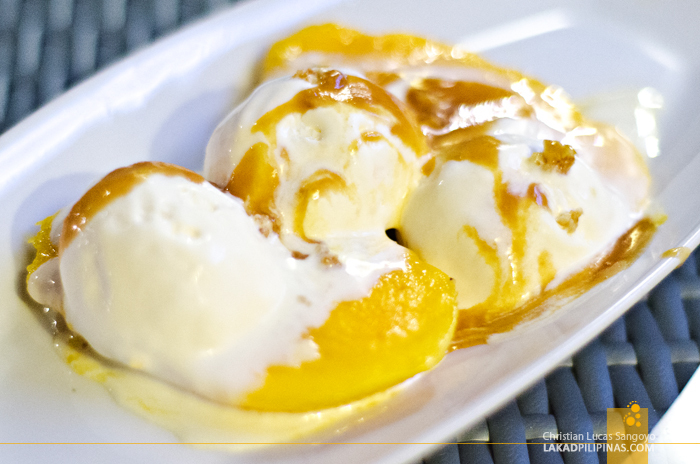 The perfect way to end a rooftop dinner on a Boracay weekend. UPDATE 2017 ~ Ruf RestoBar, Now with Filipino Dishes! After two years, we’re back at Ferra Hotel Boracay, and this time, we actually checked in at their hotel. Of course, we wouldn’t pass the opportunity to dine at their roof deck bar! What with our love for Asian dishes! 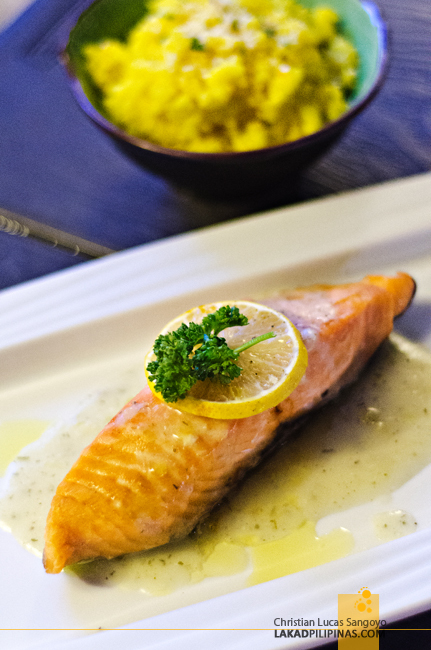 We were surprised to find that they’ve now updated their menu, removing a few odd things and adding a whole section to nothing but Filipino Food! The old favorites are still there, like the Indonesian nasi goreng, (alright, I previously thought it was the Malaysian version they have) while a few have been updated, say their satay platter, which is much juicier now than its predecessor. We did get to try some of their newest offerings, mostly the Filipino ones. We were able to sample their sizzling sisig, beef steak, chopsuey, kinilaw, lechon kawali, and chicken binakol. While most, if not all, are above par when it comes to taste and flavor, three of these stood out for me; the sisig, beef steak, and the binakol. 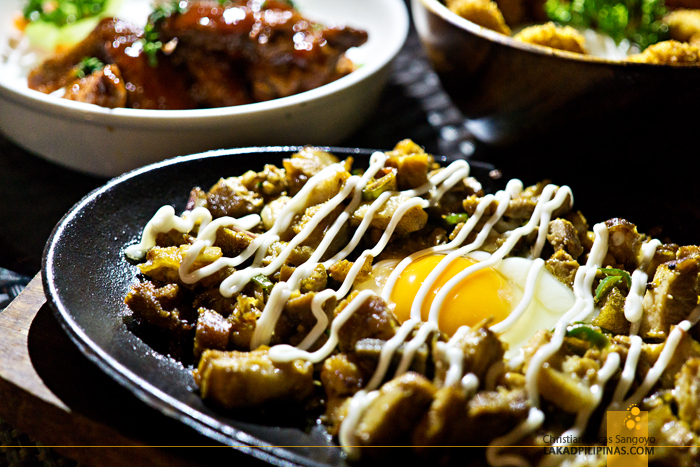 The sisig isn’t your run of the mill chopped pork variety, each portion actually has substance to it—a combination of meaty and fatty goodness coated in an outer crunchy layer. The beef steak, on the other hand, wins it in terms of savory flavor and meat tenderness. 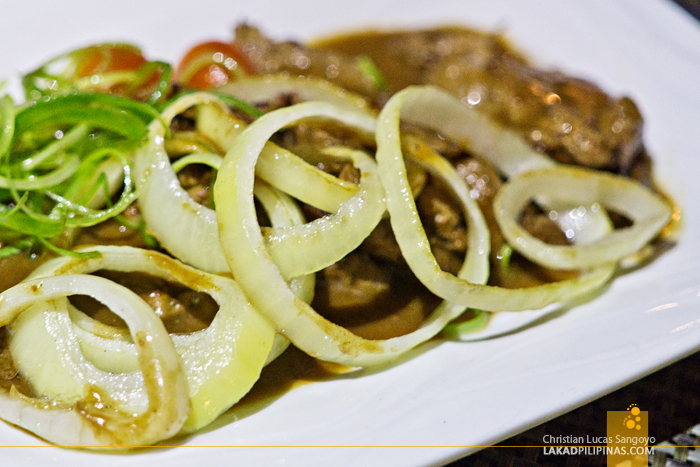 This is actually, the pinoy bistek, but with a very sophisticated flavor! 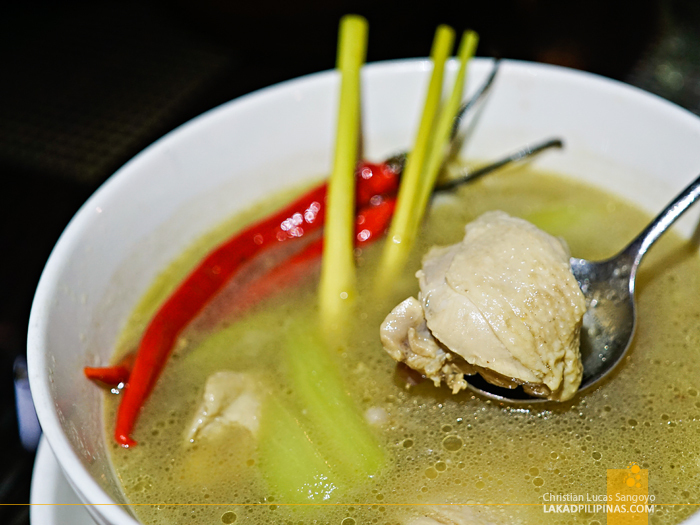 And finally, the binakol, a regional dish popular in Iloilo and parts of Visayas; it has a very similar ingredients and feel with the Filipino tinola, but with a twist, they mix coconut juice with it. It may not be the most Instagrammable food of the bunch, but it was absolutely superlatively delicious. 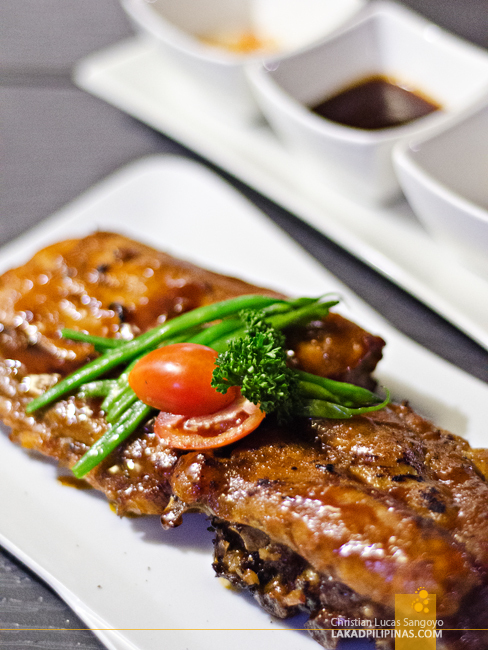 Those three, you should definitely not miss it when visiting Ferra’s Ruf Restobar. ~ A BIG THANK YOU TO FERRA HOTEL BORACAY FOR HOSTING OUR DINNER IN BORACAY. AS ALWAYS, ALL VIEWS & OPTIONS ARE MINE. Thanks Jaycee, have you been to Boracay's rooftop bars? Those dishes look high-end! Pinoy bistek FTW! Hi Gretchen, Ruf Resto Bar's offerings are indeed a bit upscale since their prices aren't really cheap, but serving size and quality-wise, you're definitely getting your money's worth. 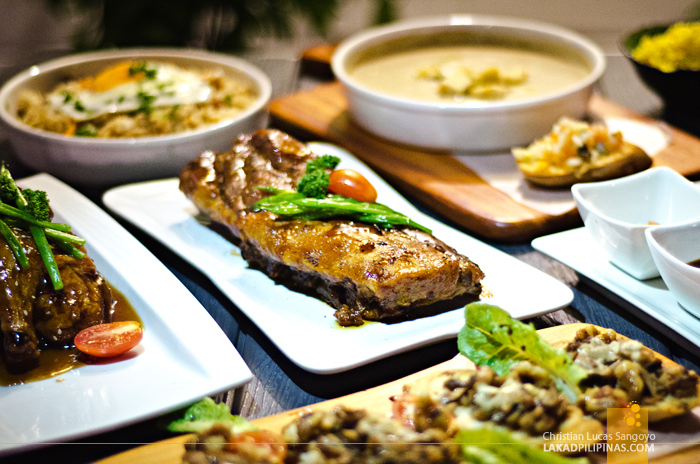 Their pinoy bistek is a must try! I experienced Ferra's excellent hospitality. I love their collection of cocktails. Plus the food. HOMAYGAHD as Celine would declare out loud. The best thing about Ferra's Ruf Resto Bar, besides have a great selection of cocktails, is they have Red Horse Beer, lol.